Join us in March as we once again welcome dr. 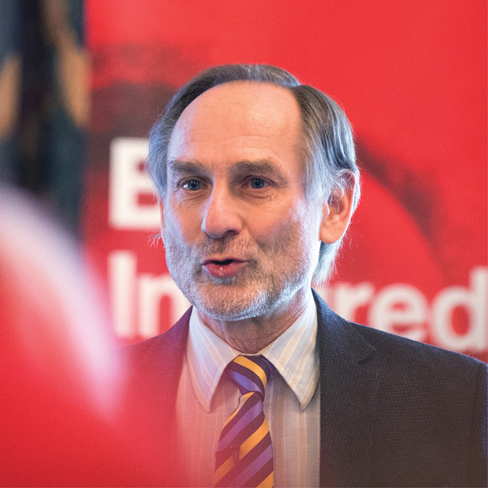 Professor Ferre Laevers to our Centres. This is a once a year opportunity to hear directly from the founding father of the Leuven Scales for well-being and involvement scales which have become widely recognised within the education sector as an essential framework to ensure that children’s needs – especially emotional and cognitive – are being met by provision. With children’s emotional and mental health remaining so high on the national agenda – gaining a clear understanding of how to address these issues is more significant than ever. Book a place for you and your senior team and find out exactly what the Leuven Scales are and how you can use them to support children’s development. 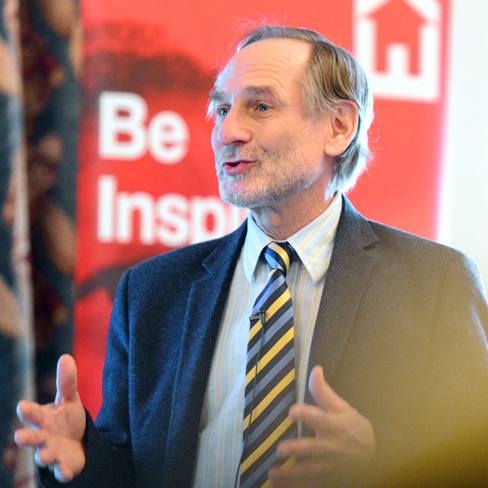 In this thought provoking and inspiring seminar, Professor dr. Ferre Laevers will also explore how this approach can be extended to ensure its effective use in the early years and through into primary – and how these tools can be used to identify and overcome barriers to effective learning.